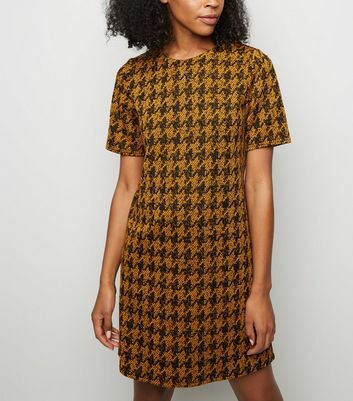 Every wardrobe needs a simple and stylish tunic dress that works all year round. 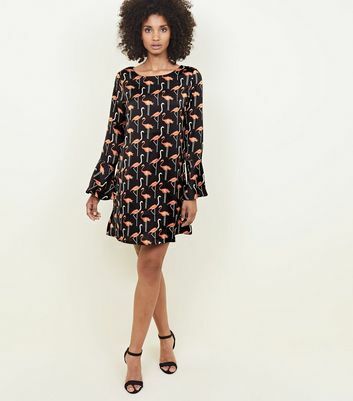 From classic long sleeve tunic dresses and floral print styles, tunic dresses are effortlessly chic, making them a great choice for officewear to nights out at the weekend. Find a style to suit you from chic black tunic dresses to staple denim numbers for killer day looks.